So you've been inspired by the green interiors trend and now you're on the look-out for your first houseplant purchase. You grab a luxurious-looking jungle grower, take it home and two weeks later, those gorgeous leaves are going brown. Sound familiar? Whenever I chat to friends about houseplants, this is most people's sob-story describing why having plants just isn't for them. If this sounds like your houseplant backstory, the good news is there's still hope for your budding green fingers. 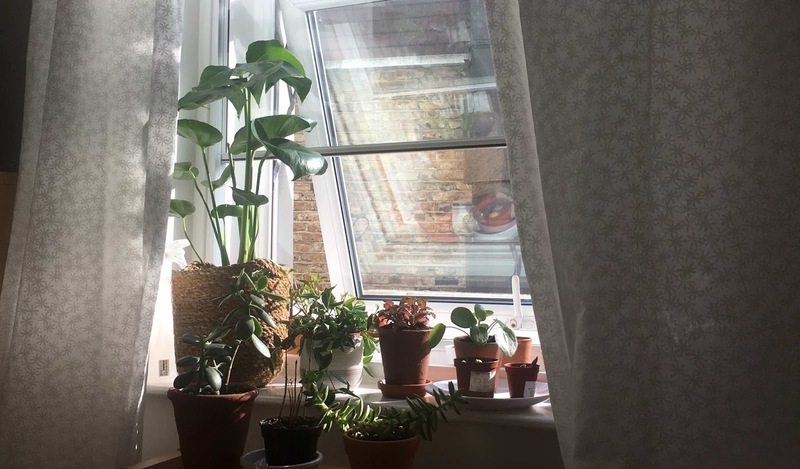 A number of houseplants have very specific needs and any beginner is going to struggle to keep them happy, unless they're blessed with a tonne of good luck. Instead, when adventuring into the green abyss of houseplant ownership for the first time, try sticking to these 5 easy-to-grow, beginner plants that you'll struggle to kill. The IKEA bookshelf of houseplants, Crassula Ovata is the plant that you'll find in abodes across the UK, largely ill-treated but sturdy and robust enough to put up with the abuses thrown at it. The thick, luxurious bottle-green leaves of the Jade plant identify it as a succulent - meaning it can withstand forgetful watering schedules. Architectural in its growth, jades can grow into small tree-like formations if you chose to prune them. But left alone, they'll easily grow bushy and tall with minimal help. The basics for looking after a jade? Start it off on a good foot by planting it in a pot that has drainage holes at the bottom - this can be the plastic pot you planted it in. 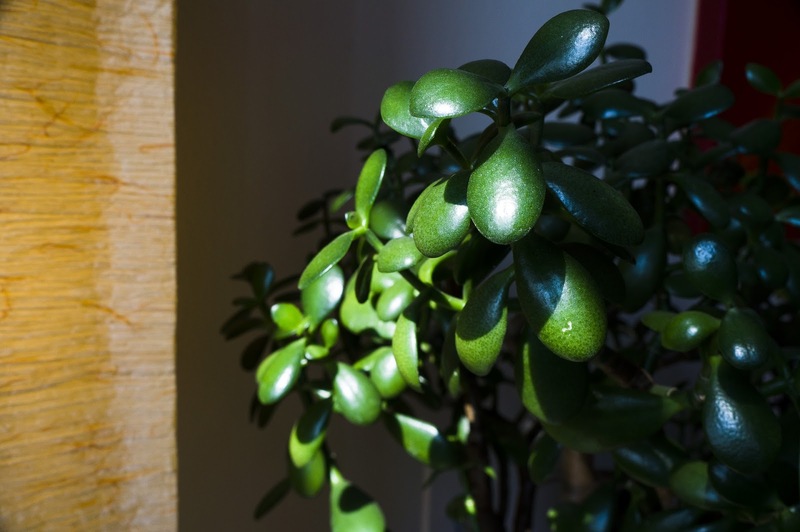 Try to remember to water your jade plant whenever the soil is completely dry (try sticking a finger in the plant pot - if your finger comes out dry, it's time for a water). Place it in a sunny window, if you can. If not, it can tolerate shadier pots but won't grow as successfully. Jades come in a number of varieties, including hobbit, variegated and dwarf versions - these can be harder to care for than the bog-standard money tree. The pale green and yellow stems of the spider plant are one of the most instagrammable plants you'll find- and the good news is, this plant needs minimal attention. Grow it in a sunny spot, and try to keep the soil moist during the summer. As a plus, this plant is amazing at recycling polluted air, so will keep city flats freshly oxygenated for you. 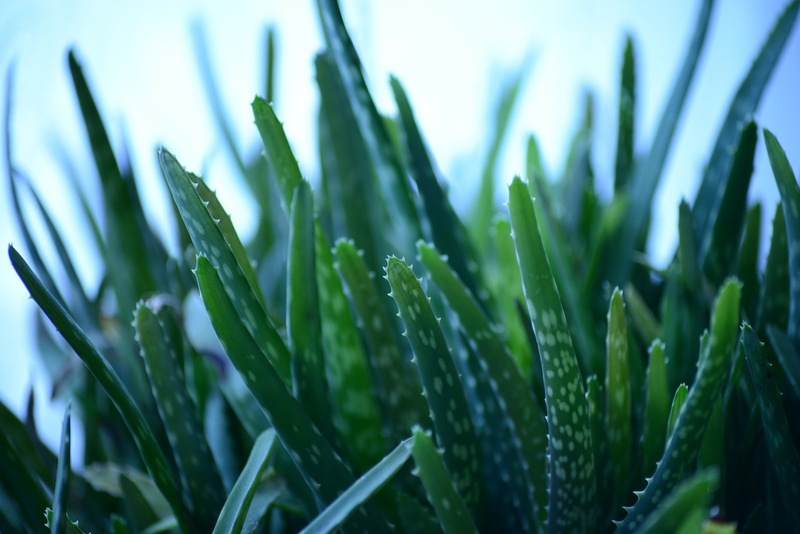 Another popular succulent and yes, this is the plant you'll find in your aftersun care - you can even snap a leaf off and use the gel directly on a burn! Again, aloes need minimal watering (whenever the soil is completely dry) and only want partial sunlight. Aloes also pup really easily, meaning they grow baby aloes all around them, which you can remove from the mother plant and pot up separately - perfect for when you've found your green fingers growing. There are loads of different Philodendrons, but they all need roughly the same care, which amounts to not much. Although jungle plants, they don't like too much water - you should try to let their soil dry out between waterings, but water quite heavily when you do. They don't like bright sunlight so keep them in a partially-lit to shady corner. 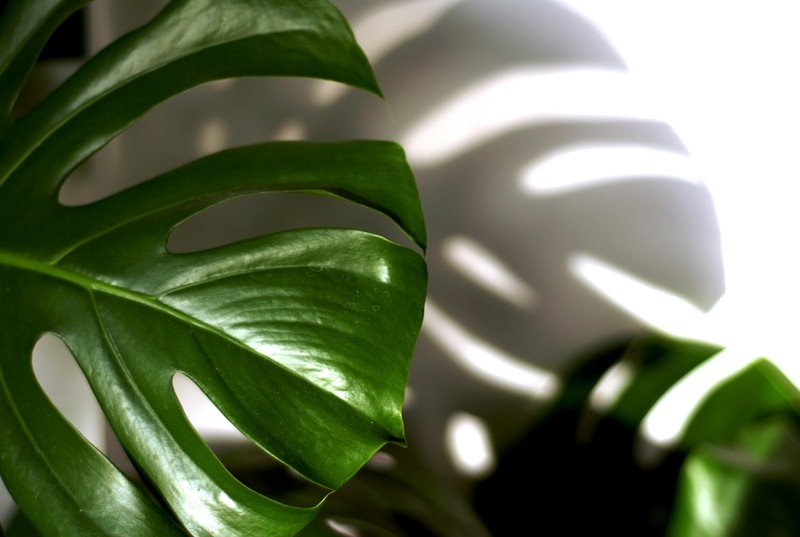 Their glossy green leaves are heavenly against a white wall, but try to remember to dust them to help the plant breathe. Another air-filtering hero, Sanseveria's will reduce pollutants in the air. They like full to partial sun and well draining soil (remember drainage holes!). This plant is really durable and likes to be on the dry side so don't worry about forgetful watering - just top it up now and again.